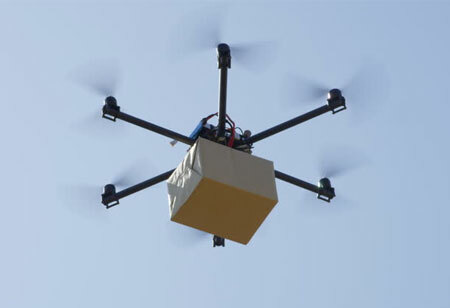 As drones have entered the mainstream industries, concerns have arisen concerning the security and protection of sensitive data. Hacking attacks against companies have become prevalent lately. 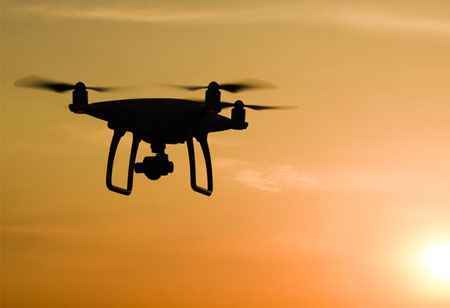 As the drone technology is gaining prominence, the question arises is: Are drones safe from hacking? Well, this incredible, easily accessible, and useful technology can be easily exposed to hacking and can lead to catastrophic outcomes. Hence, to ensure drone safety one must prioritize it. Due to the growing market demand and the need to gain a competitive edge, drone makers have failed to consider hacking and other security issues. They have been unable to contemplate robust cybersecurity and defense policies and mechanisms for ensuring drone safety. Below mentioned are a few ways in which enterprises can guard themselves against the malicious actors out there. 1. Quality Drones: Well, failures on the manufacturer’s part are not the only reason for compromised drone security. Users must be careful about plenty of things- firstly, before buying a drone one must conduct comprehensive research on every drone brand. Also, one must consider that even if inexpensive drones have all the capabilities, one must not compromise just because of the additional cost. 2. Secure network: One must ensure that the device that is used for operating a drone- a smartphone, computer or a laptop must be free from viruses or other malware. The upgradation of antivirus applications must not be delayed; such issues become the loopholes and hacker’s favorite entry spots. One must use a virtual private network (VPN) that creates an encryption-based connection during communication that would make hacker’s job complicated. 3. Change the flying pattern: One should not stick to the same flying pattern every day. This is because the same model will help hackers to quickly make a note of it. 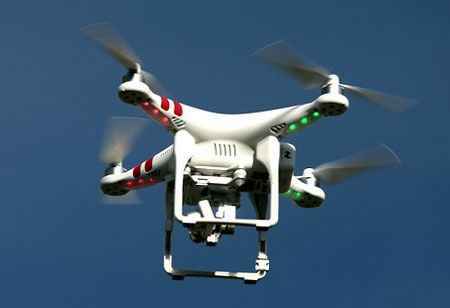 But if the drones change the routes, hackers will not be able to get hold of the drones and their flying patterns. 4. 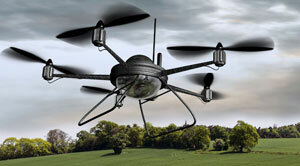 Encrypting Communication: Manufacturers have to assure that the drones they produce are robust and have strong encryption. The absence of encryption will help hackers to keep a track on the communication easily. They will have a record of what data is being transmitted; they can even alter that data, send fake commands, and manipulate drones to work according to their wish. Drones have a broad spectrum of possibilities. But it would not take much time for an experienced hacker to get into the system. Therefore to ensure a secure drone flight, one needs to ensure drone safety in the first place.